Vertebral fractures and fractures of joint appendages. Triplane spine stabilization of Th6 – L5 section or C3 – L5. 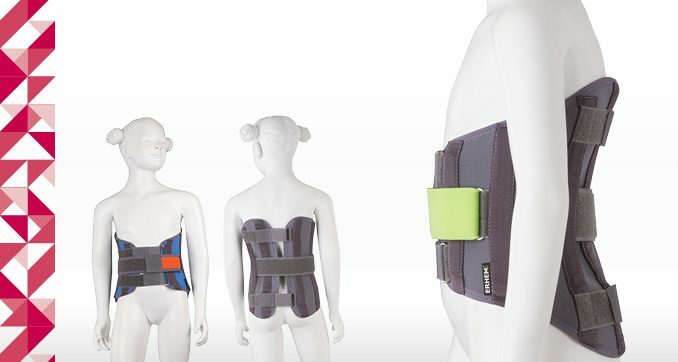 Width and height adjustment of the corset allows optimum fit. 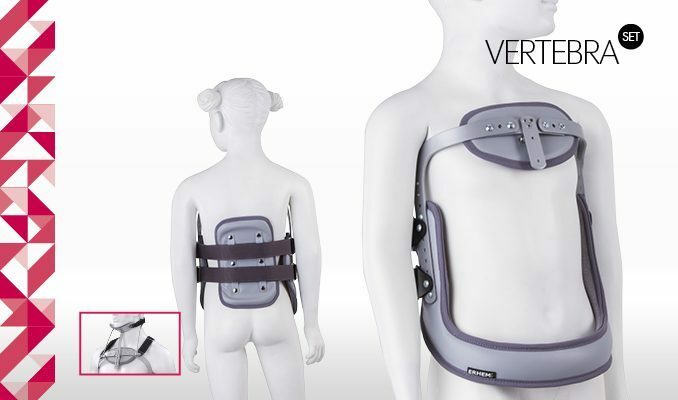 The version with a diadem can stabilize also the cervical spine.